Looking for a way to pamper yourself or someone special this month? With Valentines Day right around the corner we’re all looking for ways to treat our loved ones (including sending some self-care to ourselves). I’m tired of the dry winter weather terrorizing my hands and feet! Do you ever feel that way? My poor weathered hands are thanking me after being spoiled with a turquoise treat—a spa shellac manicure by Colleen Losier of Beautiful You Aesthetics. It’s time we do something not only for others, but for ourselves! Although February is one of the shortest months of the year it can also feel like one of the longest amidst Canada’s harsh winter season. With 8 more weeks of winter left, Spring couldn’t come sooner. Why not indulge in a much deserved luxurious manicure, pedicure, or spa service this winter to delight the body and pleasure the soul. 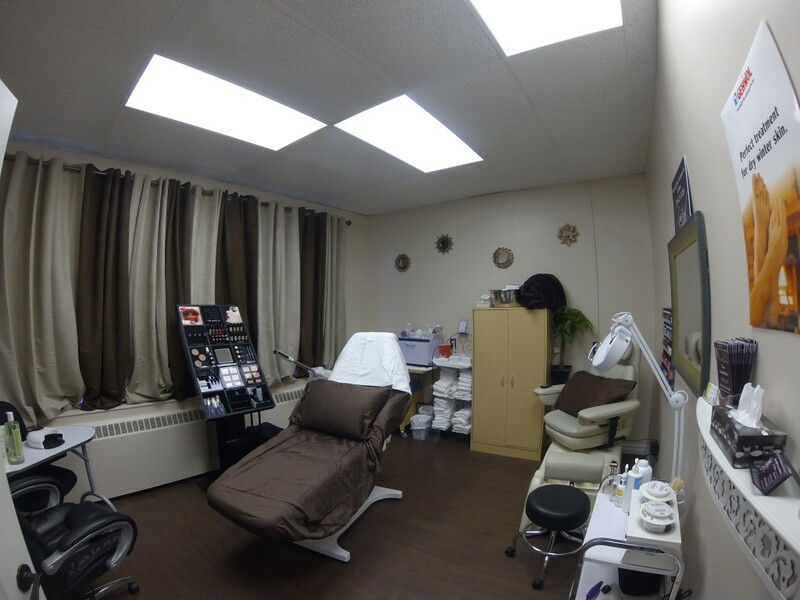 How do you care for yourself during the coldest months of the year? 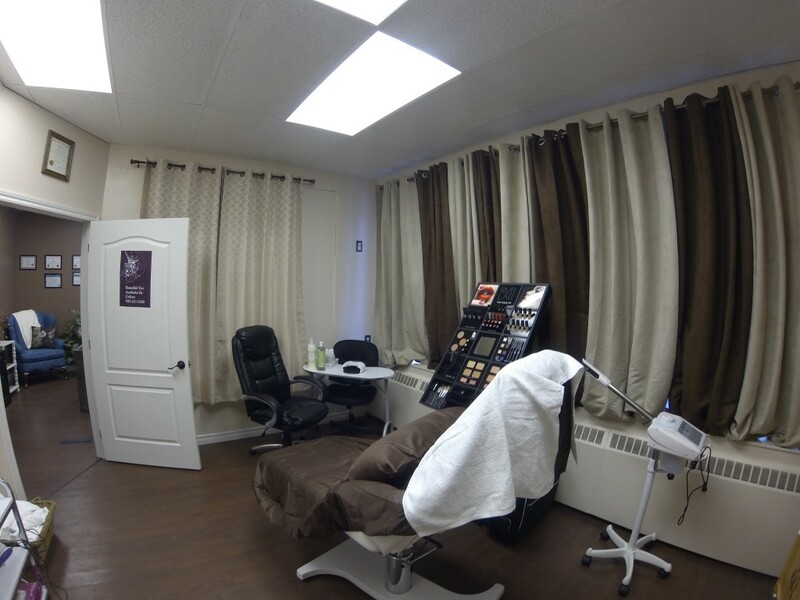 Check out Beautiful You Aesthetics (or a local spa near you) for the perfectly crafted spa package made just for YOU! 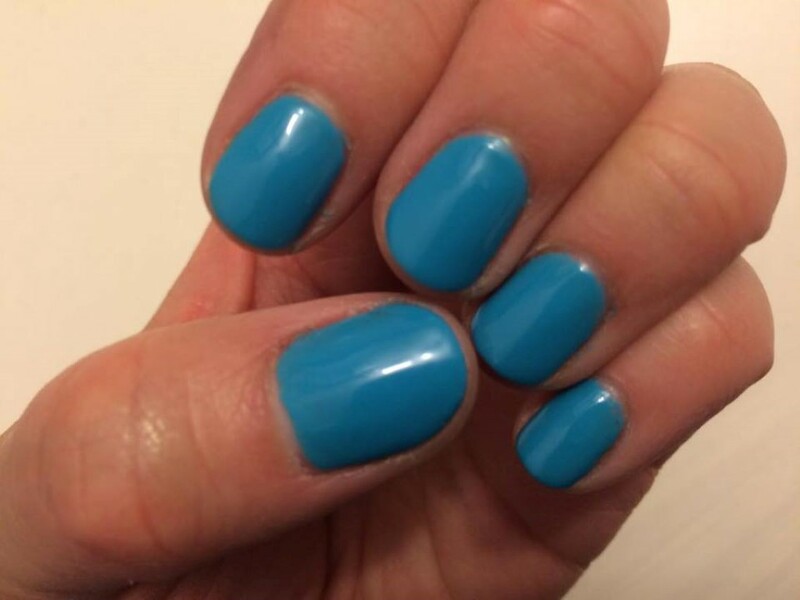 This entry was posted in Canada, Lifestyle, Ontario and tagged Aesthetics, Beautiful You Aesthetics, Beauty, Lifestyle, Lifestyle Blog, Manicure, Nail Art, Self Care, Turquoise Compass by Turquoise Compass. Bookmark the permalink. Looks like a cool way to get pampered. It’s so important for a busy-bee like me (I often don’t do much for myself in regards to pampering) to find time for myself…especially during the cold and harsh northern winter season. It’s my first winter season in the north and I’m trying to embrace it whole heartedly. You noticed that? Of course, a shade of turquoise–it’s a simple way for me to feel close to the sea. Can you please send me some of that beautiful healing energy from the sea? Dip your toes in (if you can bare it) just for me! Thanks for your readership, online friendship, and support. Yes indeed. It’s so easy to forget to take the time to care for ourselves, especially during the harsh seasons of the year. What’s your go-to body treat? I’ve been loving this lavendar salt scrub from Trader Joes! Super cheap and great. I also get their coconut oil body cream. Thick but not greasy at all. Ohhh now that sounds fabulous! Did you know that they are super easy to make and that you can make them yourself for cents? I make my own homemade sugar & salt scrubs all the time. Once I learned how easy they are to make I refused to buy them! hehe Want a recipe? Sure! I used to love to make soaps and other fun stuff. Now I travel most of the time and live out of a suitcase, so I’ve lost the luxury of saving money by buying in bulk and making my own stuff. Yes, I know how you feel! It used to be the same for me. Now that I’m not traveling full time I’m enjoying a nice balance of both styles of living. -3-5 (approx. 1/3 tsp)drops of your favourite essential oil (I’ve even used fresh squeezed fruit juice or vanilla extract). Good luck & enjoy! Every time I make one I make it slightly different each time. Sweet orange, olive oil, and white sugar is so energizing!